We are the first and currently the only coffee roasters from our region to have become a member of the The International Institute of Coffee Tasters. 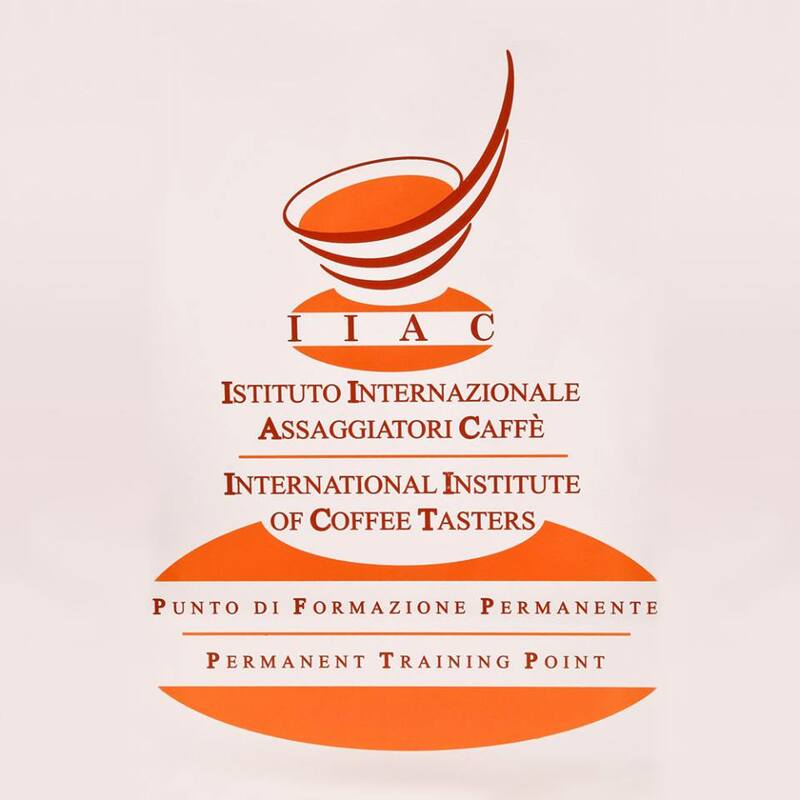 The International Institute of Coffee Tasters (Iiac) is a nonprofit association supported by members’ fees only and founded in 1993 with the aim of compiling and spreading scientific methods for sensory evaluation of coffee. 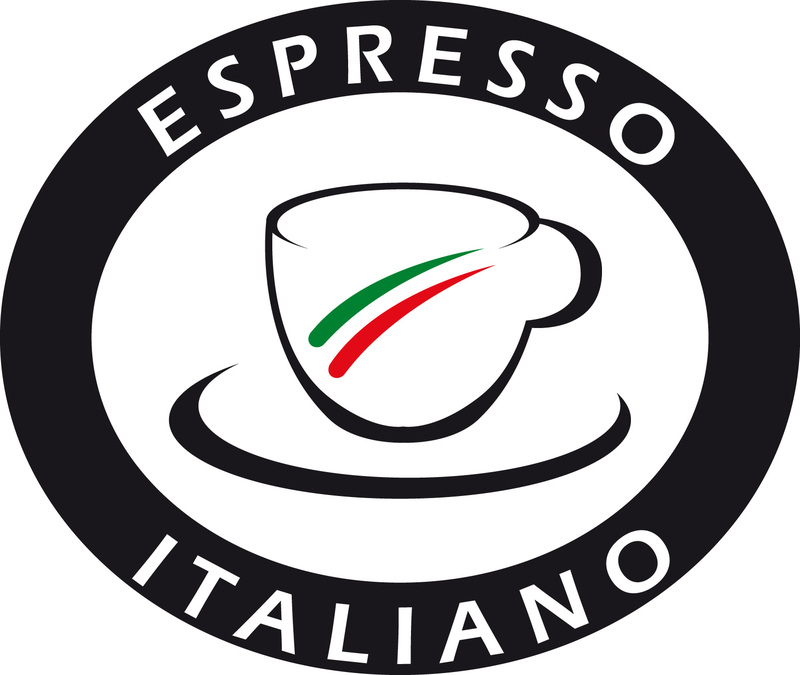 It has always focused on espresso, the symbol of made in Italy, perfecting a specific tasting method. Since its creation Iiac has carried out hundreds of coffee tasting license courses, attended by operators and coffee lovers from all over the world. Still in the training sector, in 1999 IIAC created the Espresso Italiano Specialist course for certifying operators working in coffee shops serving Certified Italian Espresso.Further evolution in didactics since 2005 has allowed the realization of the Professional Master of Coffee Science and Sensory Analysis, which includes five educational modules. In fifteen years of activity the association has reached more than 6.000 people that have attended the courses, accomplishing important missions abroad, involving big consumers like Japan, the United States and Germany as well as producers like Columbia, Brazil and Mexico.